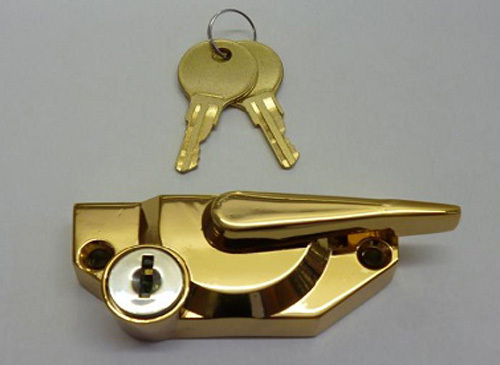 Building Profiles stock the most popular styles of window furniture to complement a variety of sash windows, our range consists of sash lifts, sash locks, sash eyes keepers and many more type of locks and accessories. Updating sash windows to key locks for improved security is vital and even when open you can easily add sash window stops for safe ventilation! Our Fitch Fasteners are available in four finishes covering the traditional to the more modern effect. Our window furniture range has been designed for the user in mind and satisfies a variety of styles and budgets.